It’s absolutely normal and understandable for users to run into a variety of questions while using CamScanner. Please don’t be panic. Many of you might not have noticed, but we do have an FAQ section, where you can very possibly find answers to your questions. Once you open CamScanner, simply go to left side bar. Under Settings, you will see Help, where most frequently asked questions are listed by category. 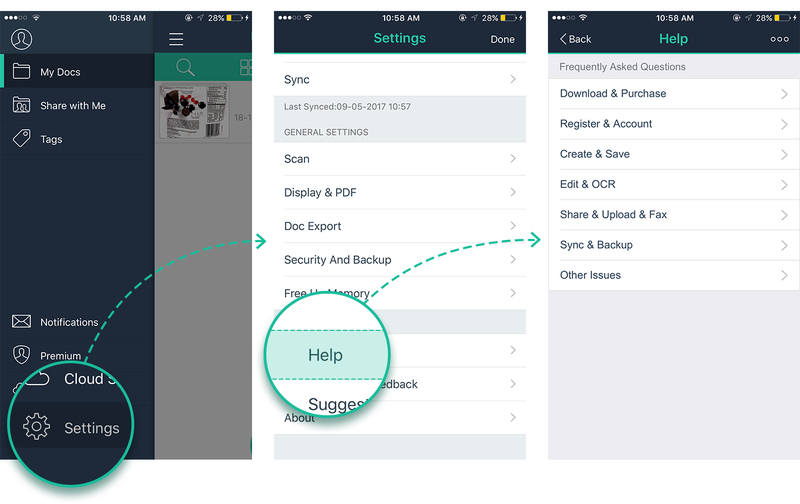 Our FAQ section covers most of the basic questions you may have, including downloading and purchasing app, registering account, sending and sharing documents, synchronizing/backing up data, etc. 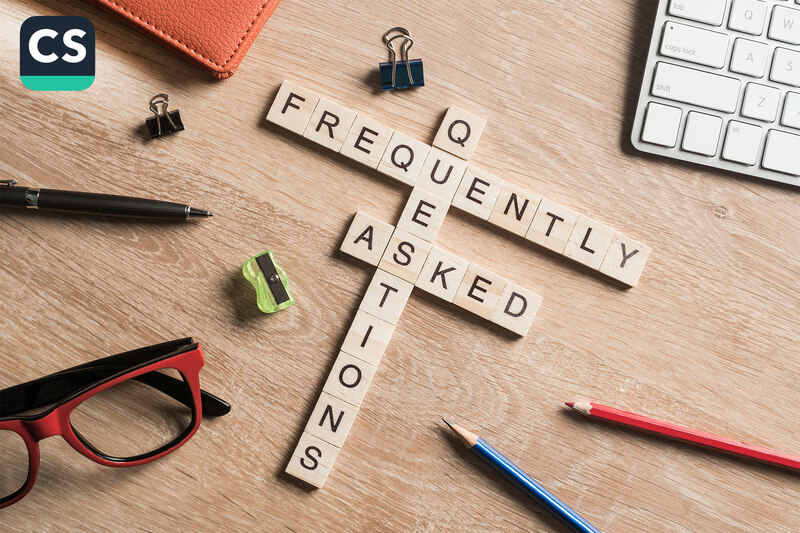 Instead of waiting for response from our customer service/support team staff or social network accounts administrators, you could simply find answers to your questions in FAQ section and save yourself a great amount of time. How to remove “Scanned by CamScanner” watermark? How to cancel my premium account subscription? I’ve changed my phone from Android to iPhone. Will the paid license (Android) be transferred to my new phone? I am an “edu” user, but why does my account type show Basic instead of Premium? Can I merge my two CamScanner accounts? How to delete multiple documents? What is OCR? How to use OCR? What does OCR do? How to view and export OCR results? How to sync files across phones, tablets and computers? I’ve sent a fax, how can I know if it is sent successfully or not? Can I use CamScanner on Windows/Mac?